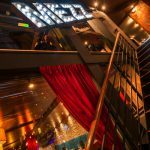 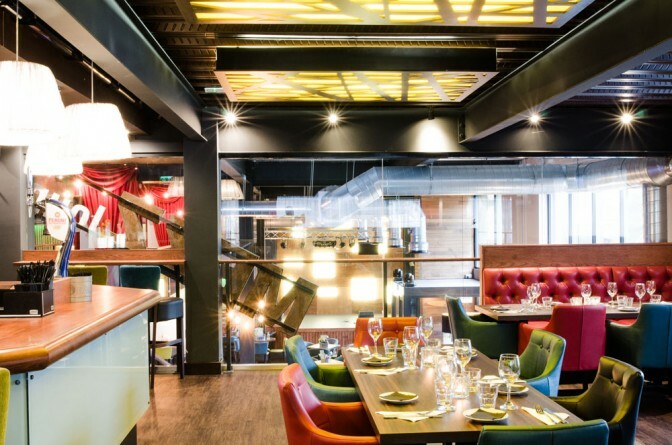 The Saltbox Bar is Nottingham’s premier events and functions venue located right in the city centre next to the iconic National Ice Centre & Motorpoint Arena Nottingham. 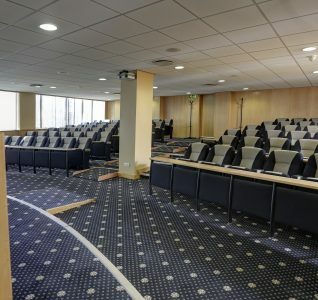 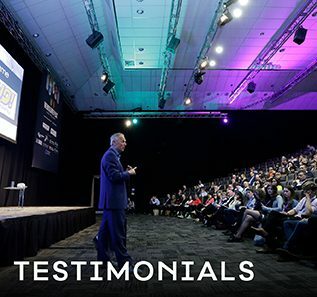 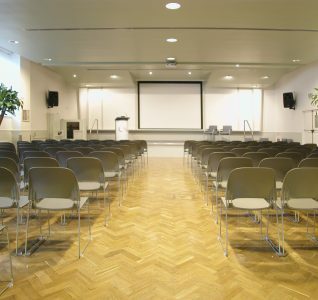 With capacity of 550 split into three separate rooms, Saltbox can cater for all kinds of different events from meetings to conferences and weddings to event promotions. 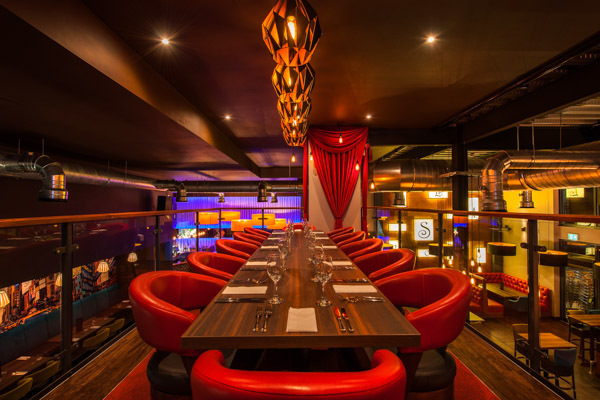 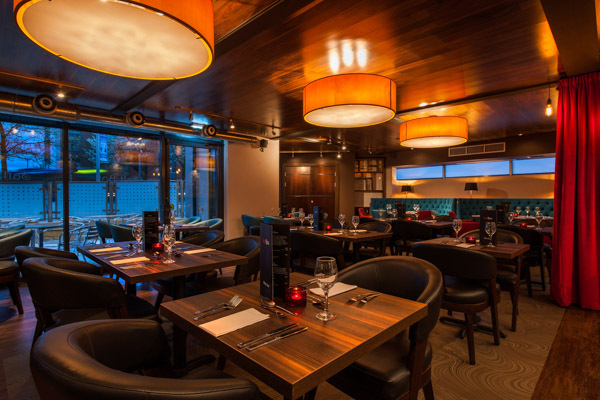 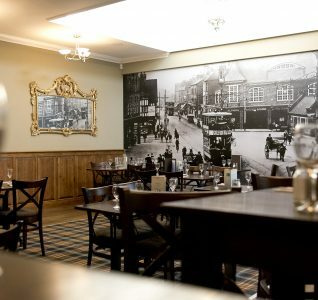 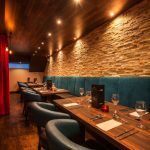 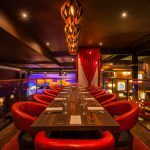 The venue is available for private hire any day of the week and can offer catering for all kinds of functions from three course menus to banquets or buffets and BBQs. 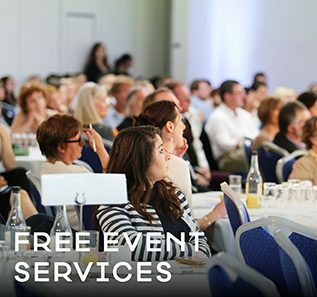 There are many kinds of different packages available including ‘all inclusive’ where the management team can work out exactly what you need and price it upfront so you know exactly what to expect. 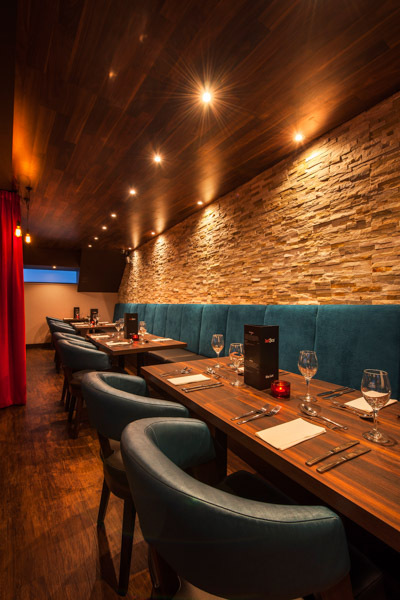 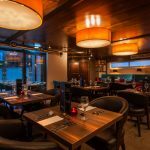 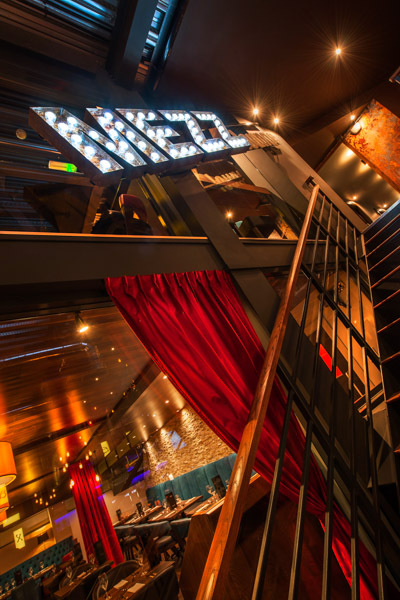 For more information please email their experienced management team on info@saltboxbar.com and they’ll be on hand to help arrange your event from start to finish.